When you need cut resistance, comfort and durability, Grip Sharp glove offers you the next level in the Kevlar® line of products. The leather palm offers excellent abrasion protection and the Kevlar® glove. 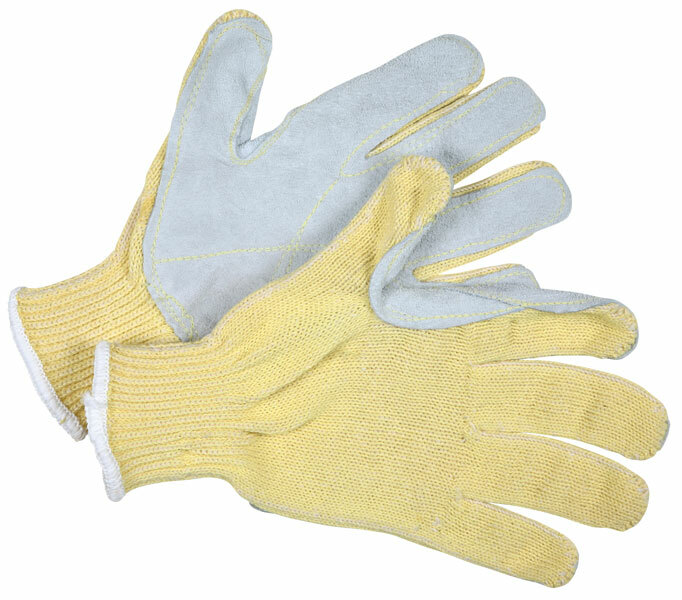 The 9380 features a 100% Kevlar® shell with cotton on the inside, select split leather palm, reinforced thumb crotch, and Kevlar® thread stitching.